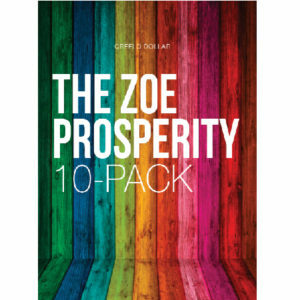 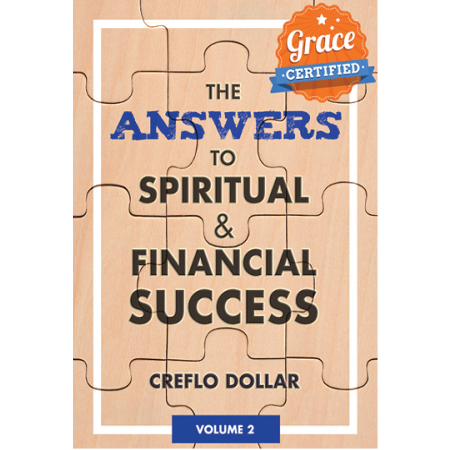 This lesson when applied will transform your life and your finances. 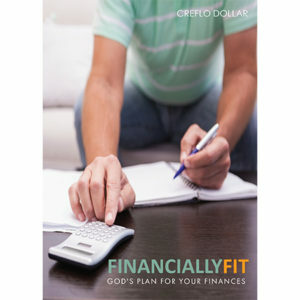 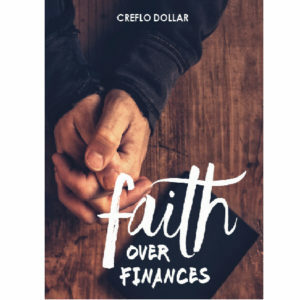 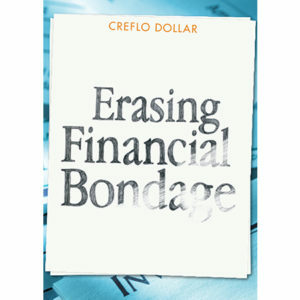 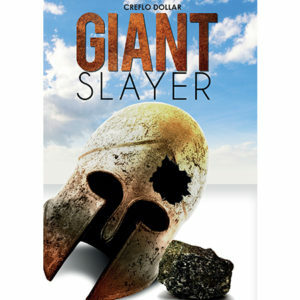 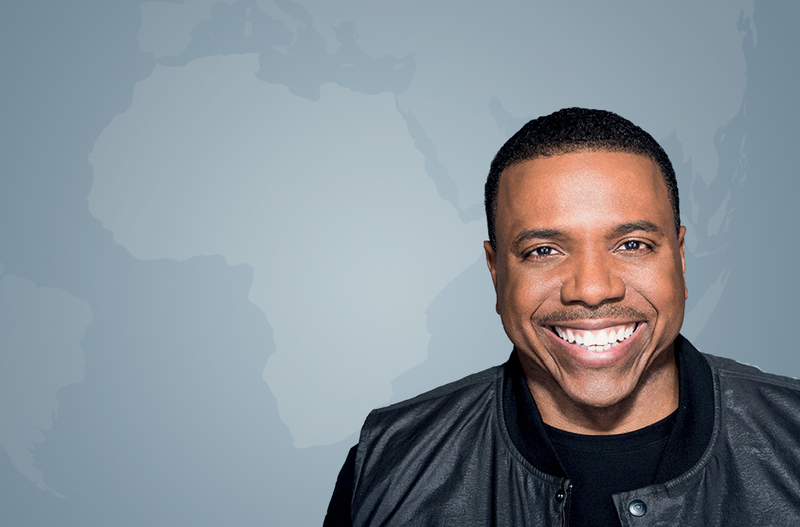 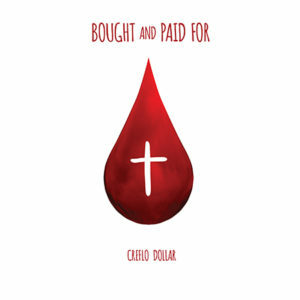 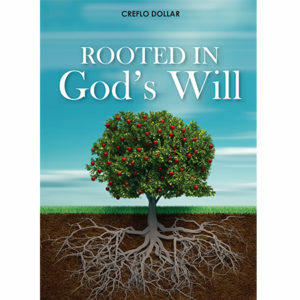 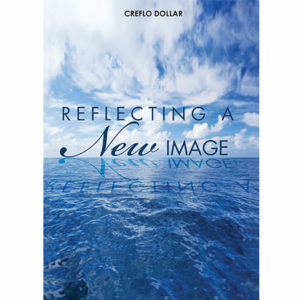 Creflo Dollar also provides a shocking revelation concerning your finances. 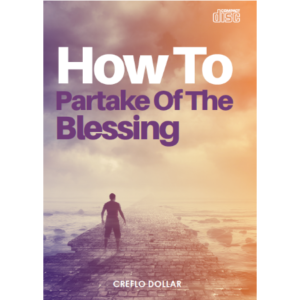 During these teachings you will learn about the power of giving and how Paul gave instructions for giving.